A few days ago our first newsletter was distributed. If you didn’t receive it, sign up now for updates! 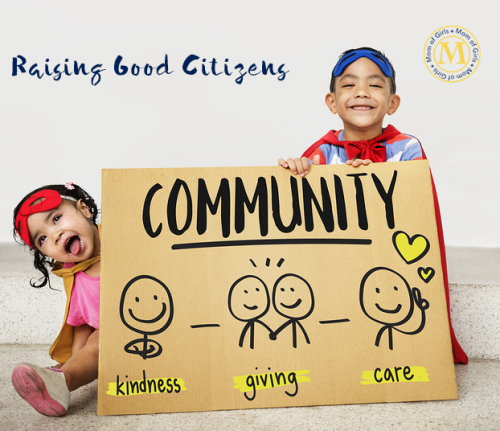 And in the meantime, here’s a link to our Raising Good Citizens newsletter. Thanks so much for your support! It is truly appreciated.